At the beginning of every school year I can bet that you review the scientific method. While there isn't necessarily a specific set of steps that we follow in all branches of science, we want our students to be able to use inquiry and think through the scientific process. One great way to get our students thinking like scientists is by using the CER method. CER stands for claim, evidence, and reasoning. After being posed with a question or observation, students have to make a claim (similar to forming a hypothesis), provide evidence to support their claim, and explain their reasoning. 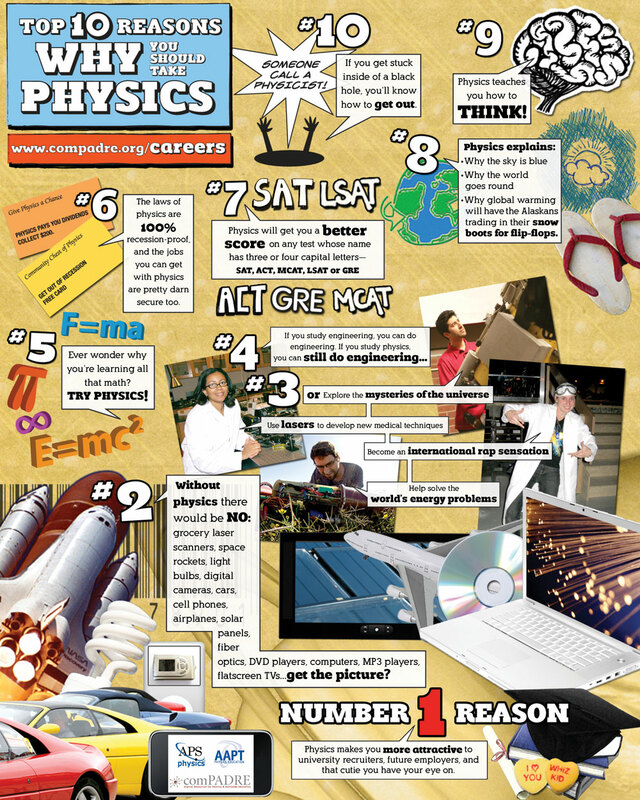 Getting students to understand CER is important because it helps them think through the scientific process. All claims must have supporting evidence, and students should be able to explain the reasoning behind their thoughts. CER is science literacy for the win! 1. Video clips: Find a video clip that poses some sort of question or claim. Have students identify the claim, evidence, and reasoning given in the video. If only a claim is given, have students come up with evidence and reasoning on their own following the clip. 3. Socratic Seminars: If you aren't familiar with what a socratic seminar is, it is essentially a class discussion where the facilitator asks open ended questions and encourages class discussion. For me it works best when the class sits in a circle facing each other, and every student is required to contribute to the conversation at least once (give them a grade for speaking). Pose a question to your class, give them time to come up with CER speaking points, and get them talking! Make sure your question is open ended so students don't all come to the same conclusions. A sample question you could pose is "Do you think humans could ever survive on Mars?" While there are only 2 answers to this question (yes or no), there will be a lot of discussion regarding their evidence and reasoning. 4. Whiteboard sessions: CER works well on mini-whiteboards. I have studentes set up the whiteboards as pictured below. After groups fill out their whiteboard, have the class face each other in a circle, review the boards, and have a "whiteboard session" where they discuss what other groups came up with. This could supplement a lab or be done as a stand alone activity. It takes some training to get students to give constructive feedback to other groups, but after a few tries they get the hang of it. A sample is shown below. 5. Analyzing journal articles: We all want our students to be better readers. At the high school level, I try and get my students reading journal articles. They can be a lot to digest and asking students to read and summarize them can be daunting. I give students the CER graphic organizer (found below) and have them fill it out as they read. It is a great way for them to organize information as they read. I hope I convinced you that CER is a great strategy to try with your students. Want to try a CER graphic organizer or hang some colorful posters in your classroom? Click on the images to download them from my TpT store! As teachers, we are always on a budget. Decorating classrooms can get pricey. When I first started teaching I was spending a fortune online and at teaching supply stores to buy science posters so my walls weren't so drab. 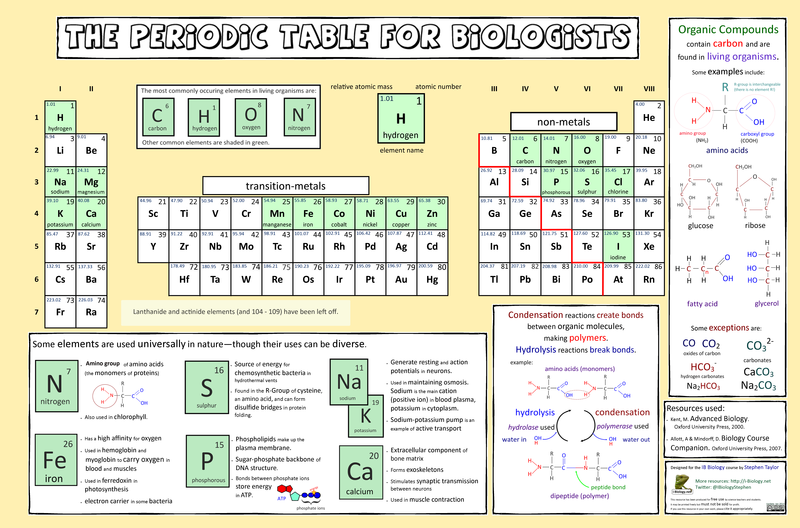 Since then, I've been creating my own science posters that the library will print for me poster size and laminate. You can see some of my posters in the picture gallery below). It has saved me a bunch of money! I have posters in my store, covering topics such as the rock cycle, cells, scientific variables, and more. Check them out here! You can buy the whole bundle and save! 1. Human Genome Poster- This is great to bring out during my genetics unit. Students can look up which genes and diseases are held on each chromosome. 3. Water Education Posters- many posters available on topics such as groundwater, watersheds, and water quality. 17. Teaching Tolerance- not science related, but oh so important! 20. STEM Role Model Posters- These are 8 beautiful posters of women in STEM! Want more tips like this? Subscribe to my mailing list!